I come across a new platform of freelancers. 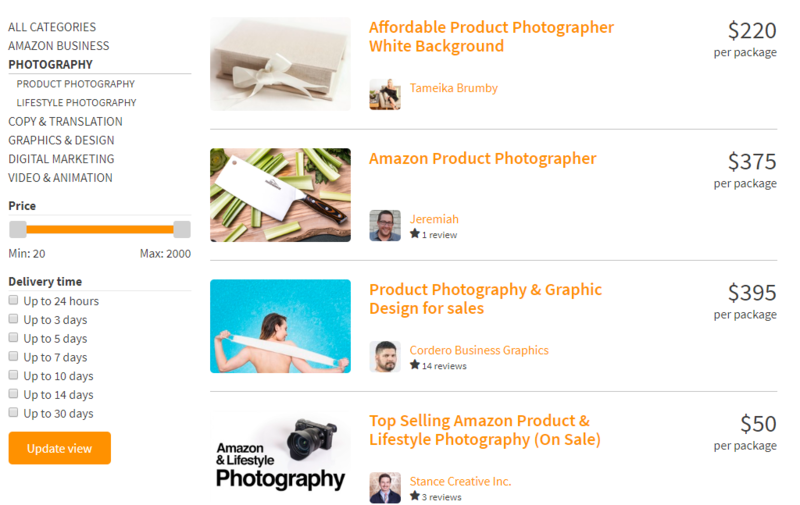 This freelancers marketplace is pretty new and solely to serve for Amazon FBA sellers. It is owned by Greg Mercer, who also started the Jungle Scout in the first place. Jungle Scout is an online tool for Amazon FBA sellers to research profitable products selling on Amazon. Fast forward so he takes the opportunity to create Jungle Market that will benefit Amazon FBA sellers. So in this Jungle Market Review you will find out is it a good fit to hire their services. As an Amazon FBA seller, there are lots of work to be done. It is not as simple to find a low price, product and list it on Amazon for a higher price, then wait and hope to get sales. 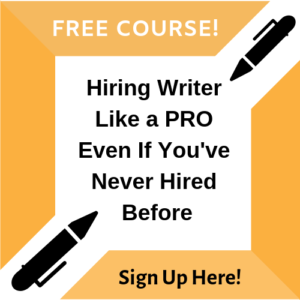 The process can be overwhelming if you just started in the business. Even season sellers find it there too much work to follow up all by themselves. Imagine going to the process of researching products, short list of reliable suppliers, product images, product listing and description. Work doesn’t stop here, there are more to come such as rankings of your products (first page on Amazon), PPC, online marketing. This is where Jungle Scout able to ease your load of work for you. So you focus on running and expanding your Amazon FBA business. Jungle Market website make simple to hire their freelancers. There various of freelancers with different professional skill that’s ready to serve your business need. Who is Jungle Market for? It is pretty straight forward that Jungle Market is created for both Amazon FBA sellers and freelancers with the right skill that can provide professional services. The whole marketplace itself idea is pretty cool and have the right agenda. It will benefit for Amazon FBA sellers to ease the load of their work. The site itself has made it easy to look for the right freelancers with different category. There are always people who look for opportunity to squeeze in. There is a sub category for freelancer to list as a web designer. There is a seller sells his services for $690 for a 3 page website. To me, it’s pretty expensive. I don’t think this part of Amazon outsource work. It is a great site afterall. Greg Mercer always gives his best to help out Amazon FBA sellers. He always adds value to his work. At a glance for Jungle Scout and Jungle Market you can see what he and his team have done. He always gives out free training and show his work with proof. If you are looking for freelancer to help out with the business. I do recommend Jungle Market. You can compare individual freelancer with their price, skill and reviews. As a business owner hiring freelancer should have some alternative and cost saving plan. 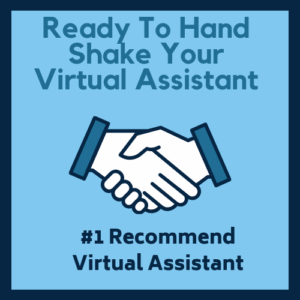 Here are our recommended freelancer or virtual assistance that you can consider.